Coordinated outfits that are sophisticated and on-brand with your image. A cohesive closet full of wardrobe items that make you smile. A luxurious experience on your terms at premier shopping centers. Jana is my ROCKSTAR Stylist who has helped me get out of the rut of wearing the same colors and styles. She has opened up my world- so I am now Styling and Smiling! I've been her client now for 5 years, and whenever I need to "get dressed" for a special event or to update my wardrobe, she always has great ideas. She has helped me to step outside my "style comfort zone", but still be me. Highly recommend her! Seeing a women dress in her power is inspiring and has a ripple effect on society. Her deliberate choice to show up on life's stage well dressed encourages all the women and girls in her life to do the same. At Jana Coke Style, I work with dynamic women that understand the power of their personal style and use their influence to incite change. 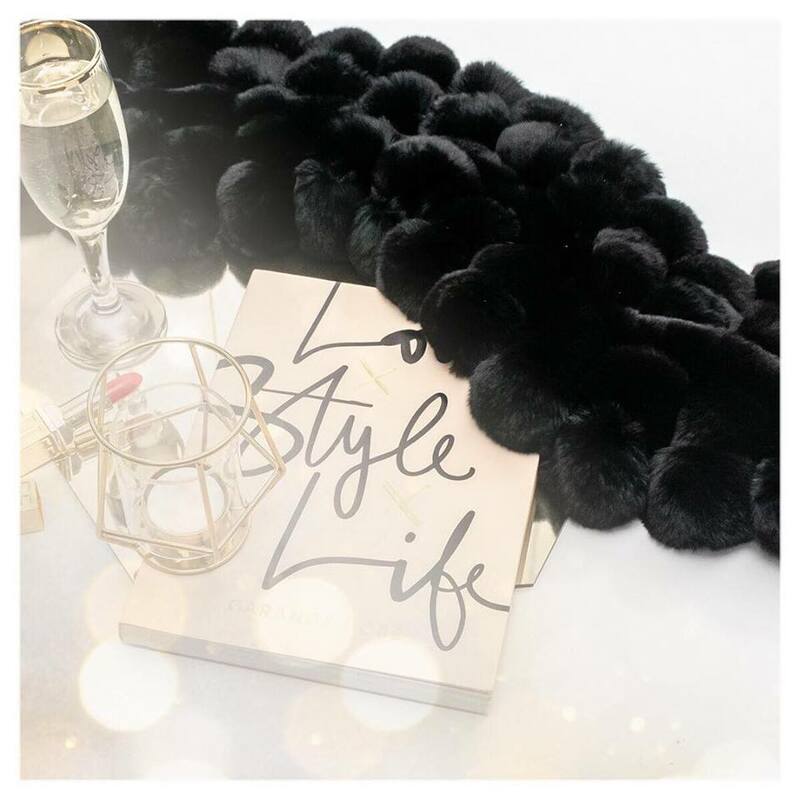 All women have an inherent style personality that needs to be identified and developed. Clothing choice communicates your identity. A quality wardrobe can not be built on fast fashion. A well-loved wardrobe is achievable. Shoes can be comfortable and fashionable!  Jana Coke Style is a full- service wardrobe consulting agency that manages the personal style needs of influential women.